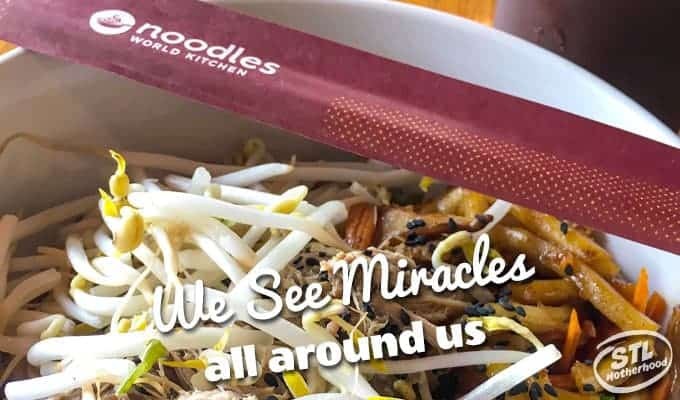 We See Miracles Around Us. 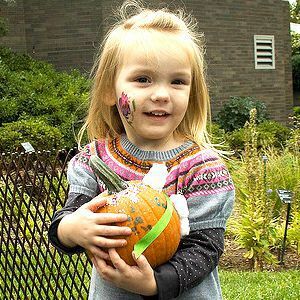 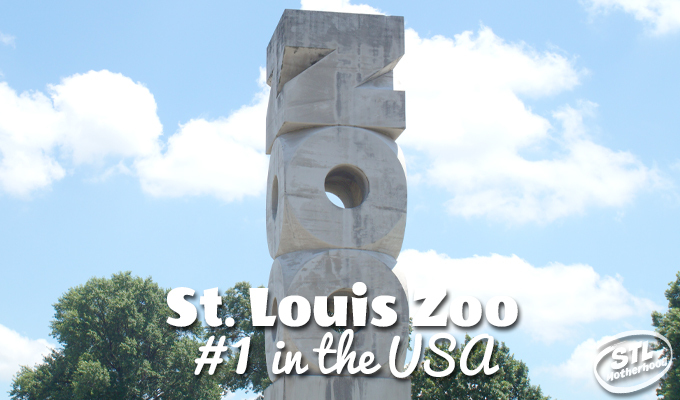 We already knew our St. Louis Zoo was the best free thing to do in town, but now it’s been voted the top free attraction in America according to USA Today’s 10Best Readers’ Choice Awards Program. 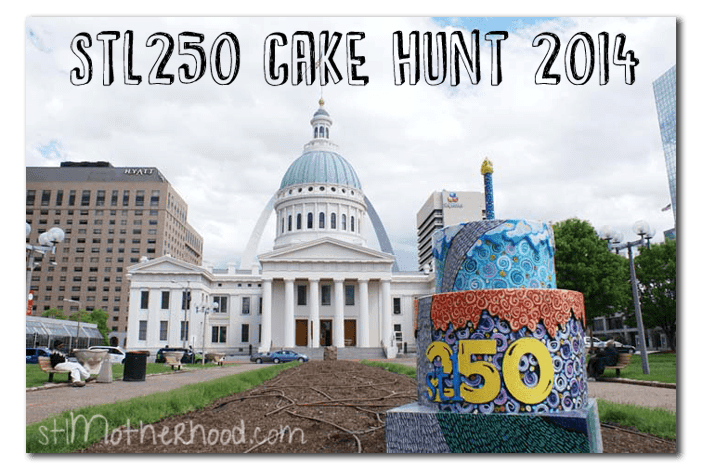 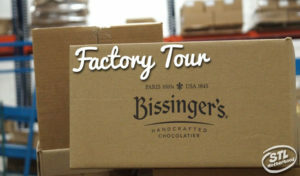 stl250 Cake Hunt in St. Louis (fun and free).